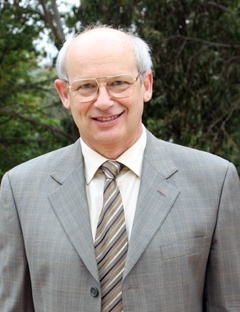 Professor Bazhanov has made outstanding contributions to theoretical physics, gaining international recognition as a leading expert in the field of solvable models in statistical mechanics and field theory. He established an intimate and unexpected connection between the six-vertex model, quantum groups at roots of unity and the chiral Potts model. He went on to solve the sl(n) chiral Potts model, thereby opening up a whole field of solvable three–dimensional models. He has found a fascinating correspondence between the spectral properties of integrable quantum systems and ordinary differential equations such as the one-dimensional Schrödinger equation.